Like most of the other late-night hosts on Monday, Jimmy Fallon used his opening monologue on “The Tonight Show” to take some shots at Donald Trump for his speech in Pennsylvania on Saturday where Trump unveiled his 2020 campaign slogan. 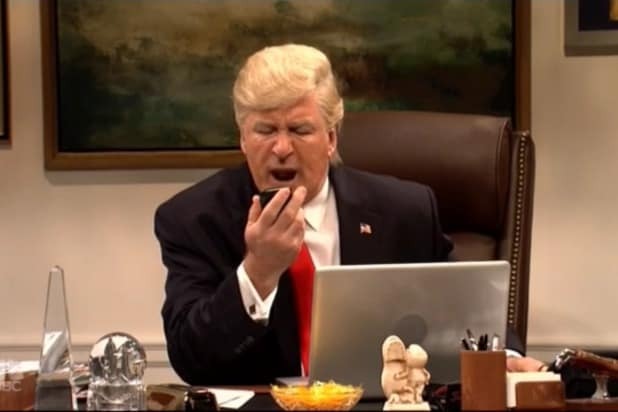 Fallon countered Trump’s braggadocio by listing off a bunch of decidedly unfun things that are still more fun than attending a Trump rally. For the full list of things more fun than a Trump rally from Monday’s “The Tonight Show starring Jimmy Fallon” — which, we should note, is not necessarily an exhaustive list even though it has lots of stuff on it — you can check out the video of his monologue at the top of this post.